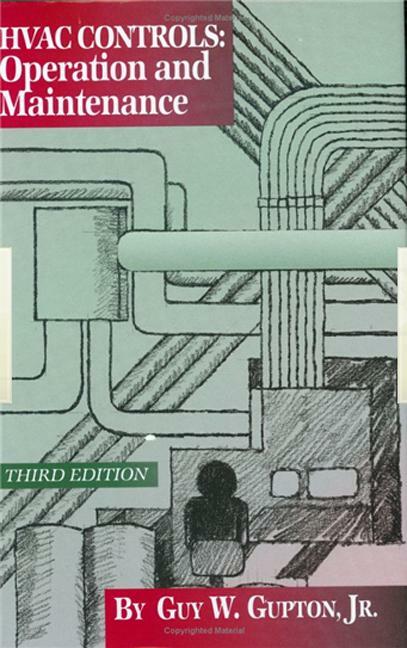 As power densities continue to increase in today’s data centers, heat removal is becoming a greater concern for the IT professional. 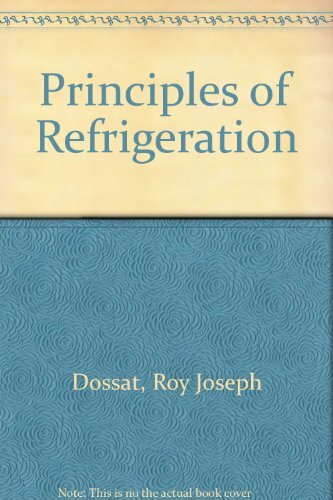 Unfortunately, air conditioning terminology routinely used in the cooling industry is unnecessarily complicated. This complexity makes it difficult and frustrating for IT professionals to specify cooling requirements and even makes it difficult to discuss current cooling system performance with contractors, engineers, and maintenance personnel. 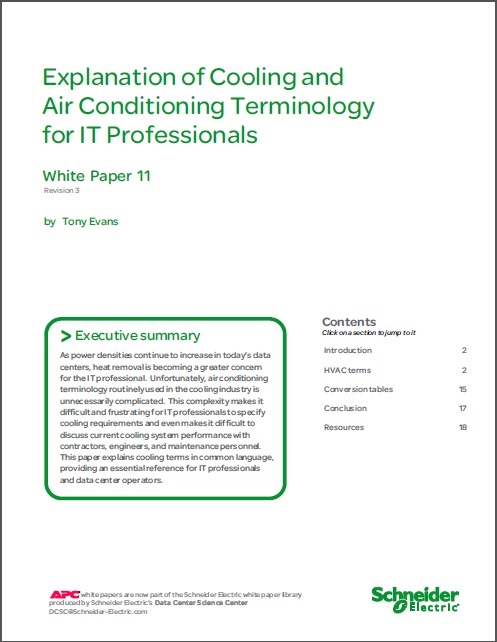 This paper explains cooling terms in common language, providing an essential reference for IT professionals and data center operators.